- Professional Performance, Superior Style. 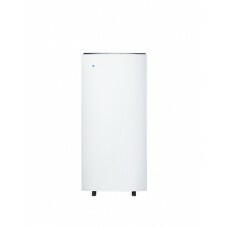 The Blueair Pro M delivers professional performance th..
1,900.00 лв. Ex Tax: 1,583.33 лв. - Professional Performance, Superior Style. 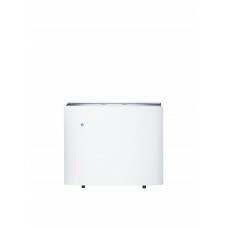 The Blueair Pro L is a large room air purifier that se..
2,800.00 лв. Ex Tax: 2,333.33 лв. - Professional Performance, Superior Style. 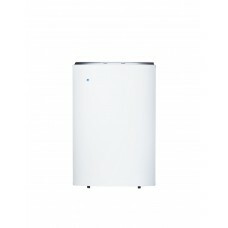 The Blueair Pro XL is our highest capacity air purifie..
5,500.00 лв. Ex Tax: 4,583.33 лв.